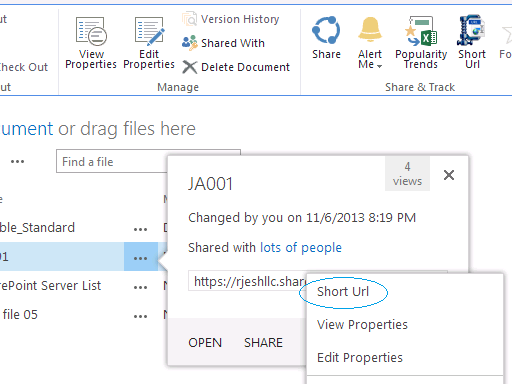 After long time, I managed to update the Url Shortener app for SharePoint 2013. The current release versioned as 1.1. New custom action in ECB menu to generate short url for the documents. Some code optimizations for future enhancements. Your reviews and ratings are much appreciated. Installed URL Shortener Lite with SharePoint Online. The URL portion works; however, the QR code has an X over it and doesn't appear. Tried repairing the app. Anything else that can be done?